Last week we heard that HTC’s new flagship Android smartphone would be called the HTC 10 and now some press renders of the handset have been leaked. 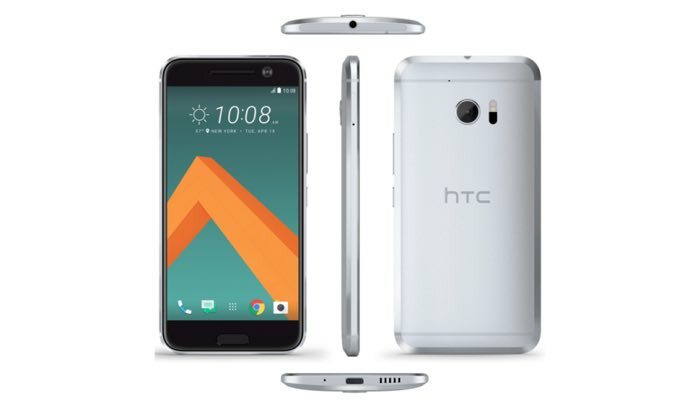 Evan Blass has published some press shots of the new HTC 10 smartphone on Venture Beat which gives us our first look at the design of the new HTC handset. 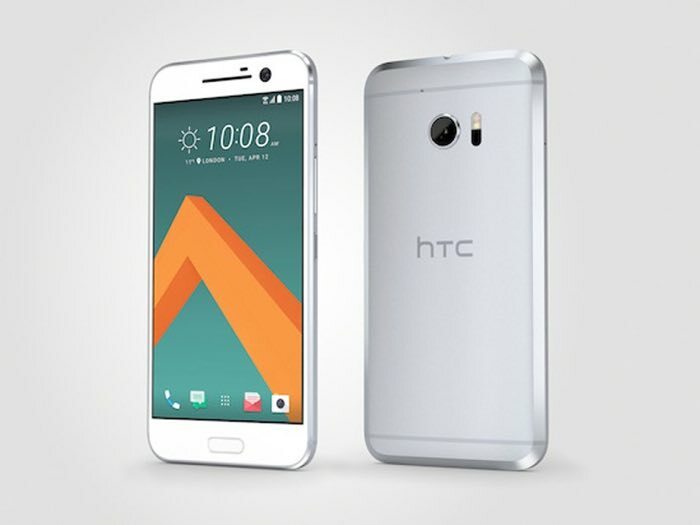 The new HTC 10 is rumored to come with Qualcomm’s new flagship Snapdragon 820 processor and the device will feature a 5.1 inch display that will have a QHD resolution of 2560 x 1440 pixels. The handset is expected to feature 4GB of RAM and a a range of storage options, plus a microSD card slot, the device will also get some new updated cameras. The front camera on the new smartphone is said to come with 5 megapixel and the rear camera with 12 megapixels, the device will also some with WiFi, Bluetooth, 4G LTE and will feature Android Marshmallow. We are expecting HTC to make their latest flagship smartphone official some time this month, as soon as we get some more details about the device, we will let you guys know.